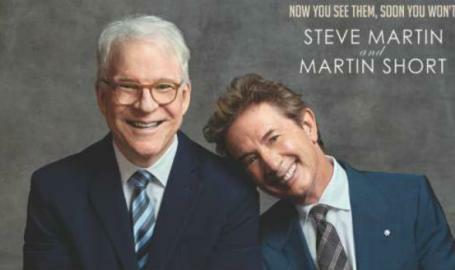 Comedy veterans and longtime pals Steve Martin and Martin Short will take The Venue stage. 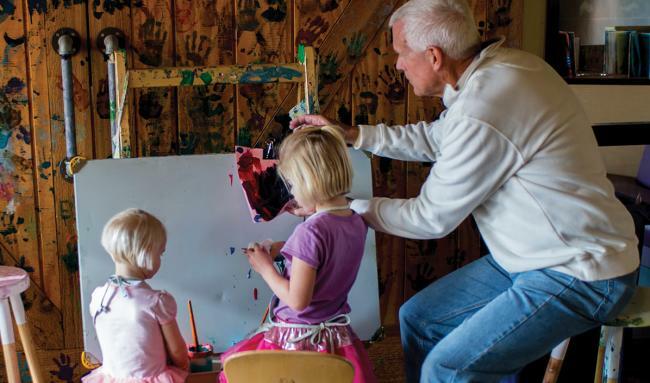 Actor, comedian, author, and musician Steve Martin is one of the most diversified performers and acclaimed artists of his generation. The comedic great will team with fellow celebrated comedian and former co-star Martin Short for an evening of variety-styled comedy featuring off-the-cuff banter, comedy, and musical sketches.